With football no longer coming home, Federer off the tennis court and only two weeks left to oggle at the dramas coming from the villa of love, you might be struggling to remember how you ever spent your evenings before it all began. Don't panic though, here's our guide to escaping the post-World Cup, Wimbledon and Love Island blues. Most will have undoubtedly been accosted by hordes of fans clad in white and red roaming the streets of the capital chanting ‘It’s coming home’ over the last month. The fervour has grown so much that the 1996 Baddiel, Skinner and The Lighting Seeds' ballad recently reclaimed the number one spot on the charts. To break away from the monotonous sporting anthems of July, it's time to head out and enjoy some live music. 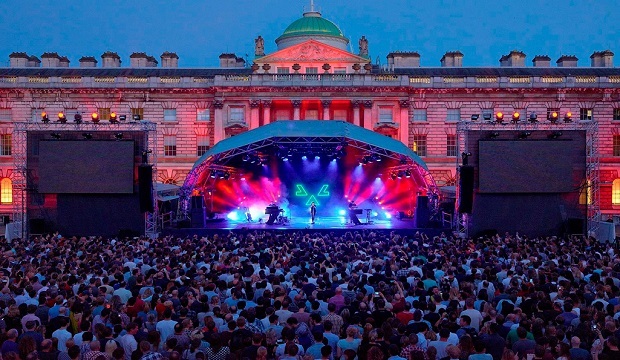 Whether you book at last minute ticket and head out of town to a music festival, catch a concert at the BBC Proms or immerse yourself in the eclectic line-up at Somerset House, it’s bound to reignite your mood for the rest of the summer. Not too long ago in the heady, verdant days of spring, Londoners could enjoy an outing which wasn’t dominated by large screens, scaffolding and flying pints. 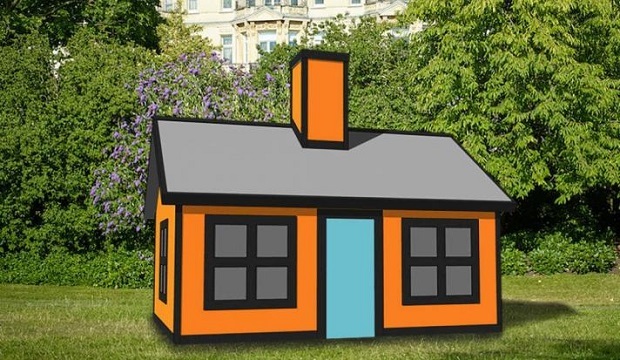 Well, those times are returning, and what better way to keep Croatia out of mind than by losing yourself among the best of open air sculpture that London has to offer. Meanwhile, if you don't want the outdoor party times to end, why not check out some of London’s summer day parties? You could also spend a beautiful summer sunset watching a cinema classic at one of many open air cinemas for a great World Cup detox. Offering great pick-me-ups through comedy and love stories to put Love Island dramas to shame, there's plenty to see this summer on and off the West End – and now you can enjoy performances without the distraction of people sneakily checking the scores on their phones. For something quite easy-going, a revival of Wilde’s utterly charming The Importance of Being Earnest starts the week after the World Cup and Wimbledon finals. 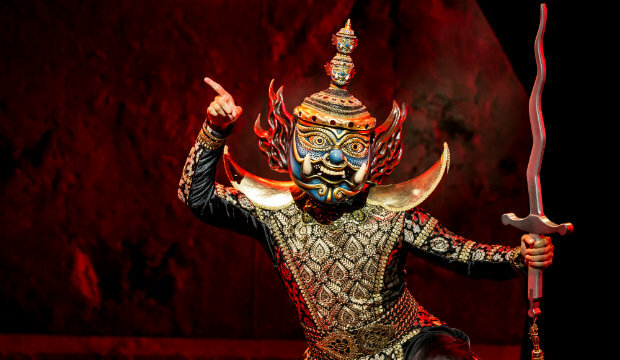 Alternatively, there's Rogers' and Hammerstein's classic The King and I to whisk you away to the majesty of Siam. A month of evening World Cup matches and Love Island escapades made 7pm-10pm sacrosanct TV time for many. But now it's itme to peel yourself away from the TV and reintroduce yourself to the London dining scene. If it's just a drink in the sun you're after, try open-air bar Netil 360 in Hackney, which serves drinks with a side of cool. Or for something a little more substantial, try one of the city's great waterside dining and drinking spots, offering menus fuelled by quality comfort food you won't feel guilty about. If al fresco isn’t your cup of tea, however, then check out some of the exciting, new restaurants opening this summer, or some venues where you can listen to live music alongside your meal. From swing brasseries to soul kitchens, there’s a range of moods in which you can recover from a post-World Cup crash. With BBC and ITV recently dominated by the coverage of the World Cup, Wimbledon, and Love Island, there’s a lot of great TV that might have snuck under your radar. Our picks for must see shows this summer include GLOW and A Very English Scandal which are perfect antidoes to the sporty spotlight. ITV has also announced a refreshing new range of dramas, including Dark Heart and Vanity Fair, so start rebuilding some anticipation for the good things just around the corner. We also think that the dulcet Yorkshire tones of Sean Bean in The Frankenstein Chronicles will make a great substitution to those of football's Harry Maguire. 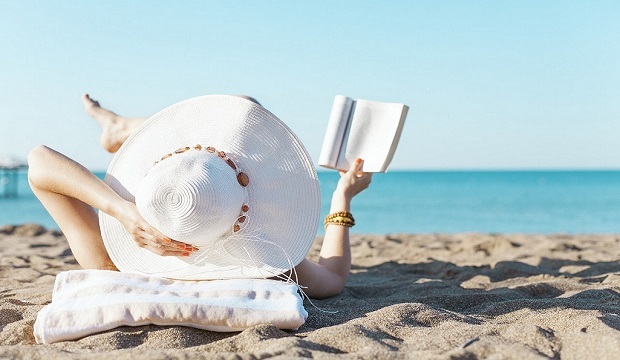 Rather than reading columns on Gareth Southgate’s waistcoat, Kyle Edmund’s meteoric rise, or scandals from the Love Island villa, take some time to completely chill out and refresh with a brand-new book for the summer. There's a great selection of feelgood tales, from two women battling to save a historic swimming pool to a mother on a heartfelt cross-country quest to help her son's ex. Keeping up-to-date with new podcasts could also help lift those dampened spirits. One of our favourites is Dear Joan and Jericha, a comedy about two hugely unqualified agony aunts who speculate wildly about the problems of those writing in – it's absurd but perfect escapism. If the atmosphere of London’s World Cup hangover is still a bit too much, you may want to abscond the capital for a day or two. With the good weather on your side, there are plenty of lovely gardens and stately homes to visit which were built in a time when football didn’t even exist. National Trust properties such as Ham House and Strawberry Hill embrace the feel of a countryside escape for a reasonable price, while being close enough to London to make a return trip within a day.